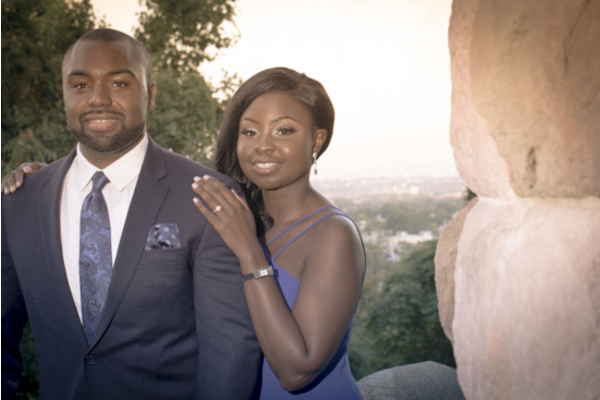 Congratulations to Karen and Byron’s engagement! 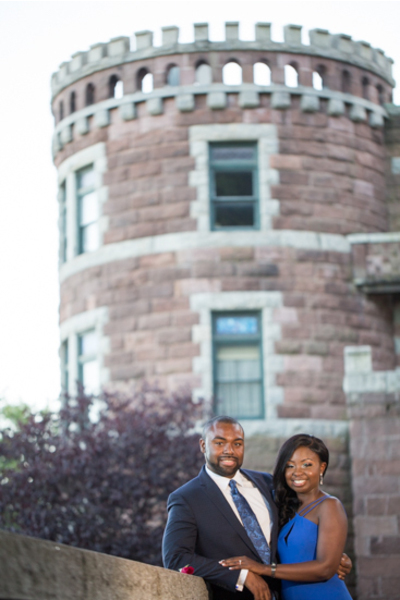 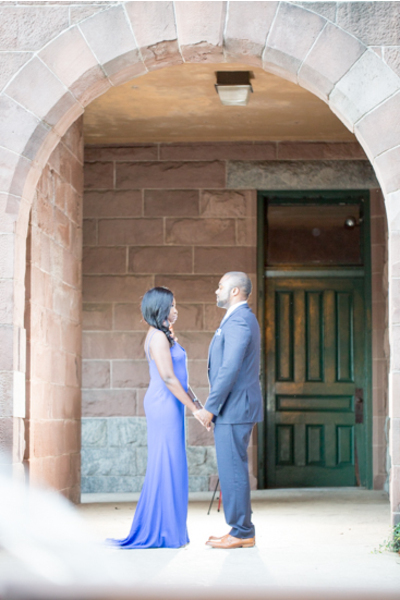 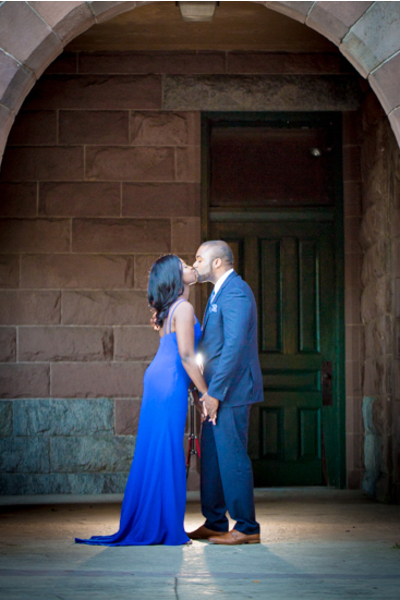 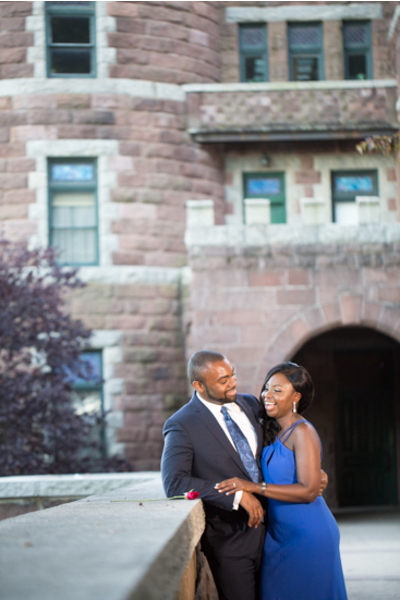 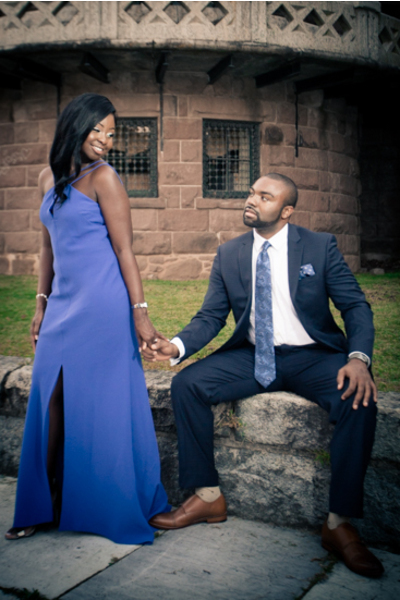 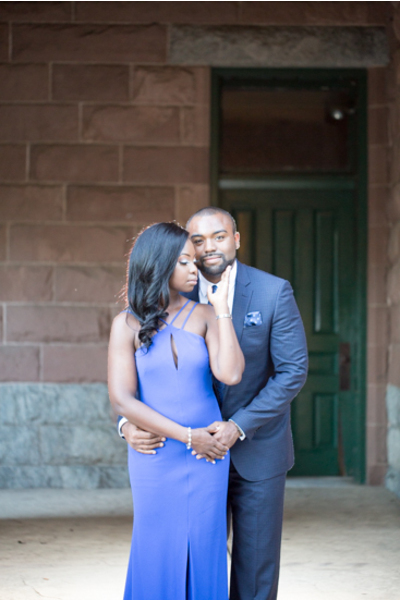 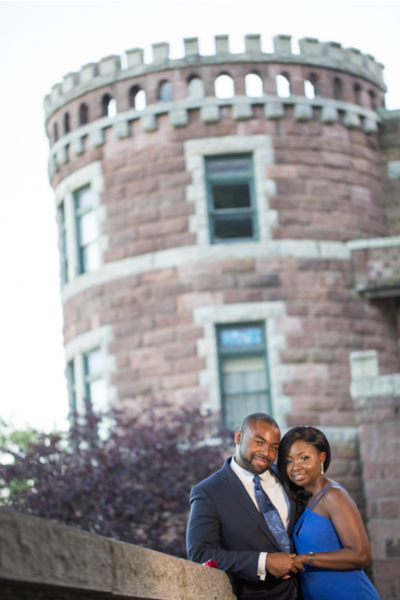 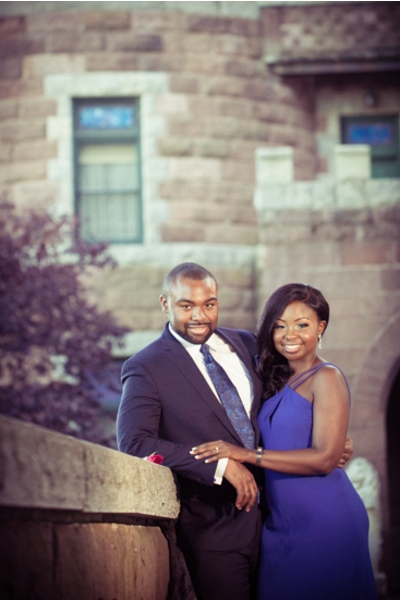 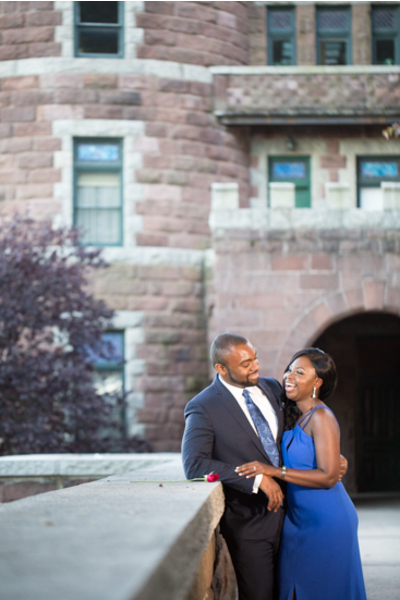 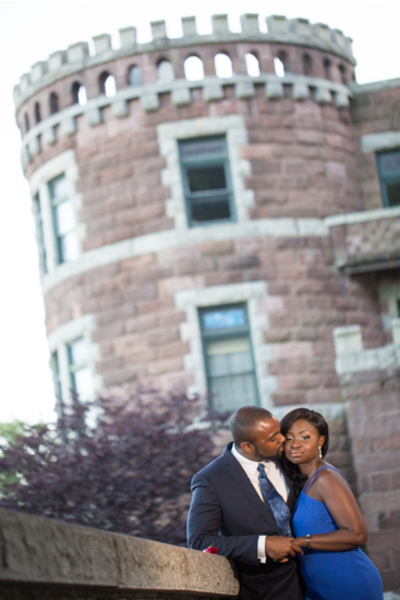 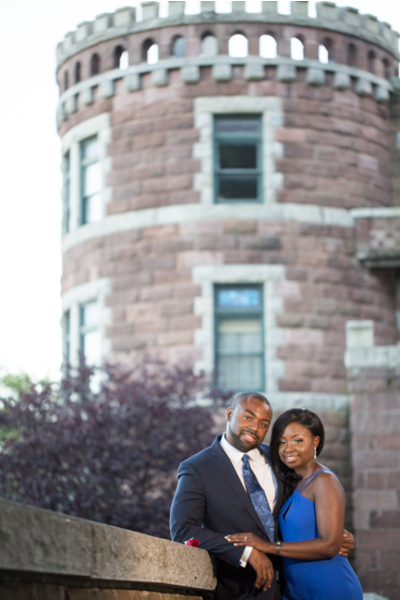 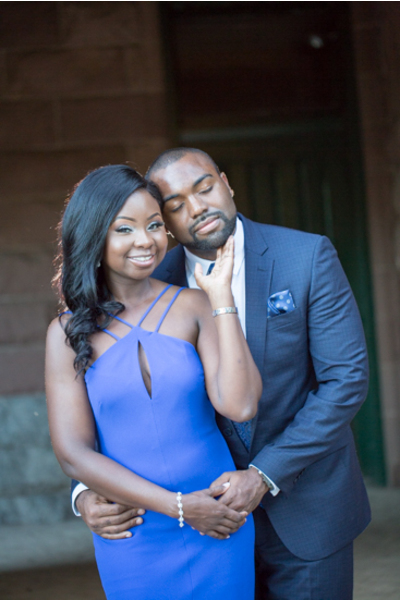 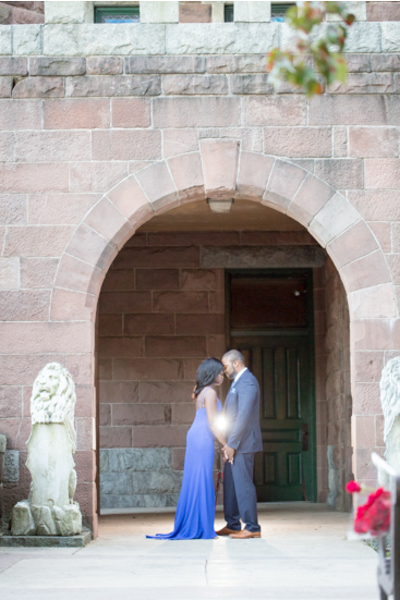 The beautiful couple will celebrate their special day at the stunning Hamilton Manor located in Hamilton, NJ. 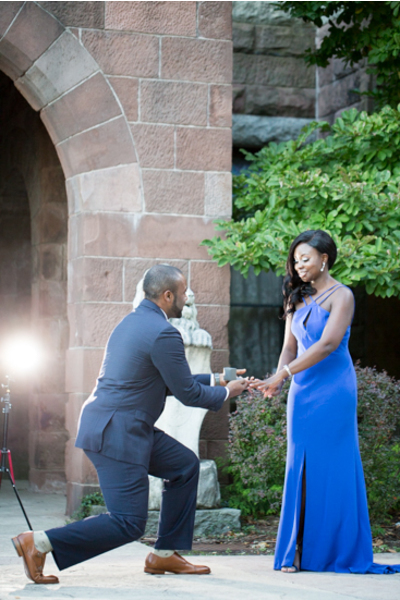 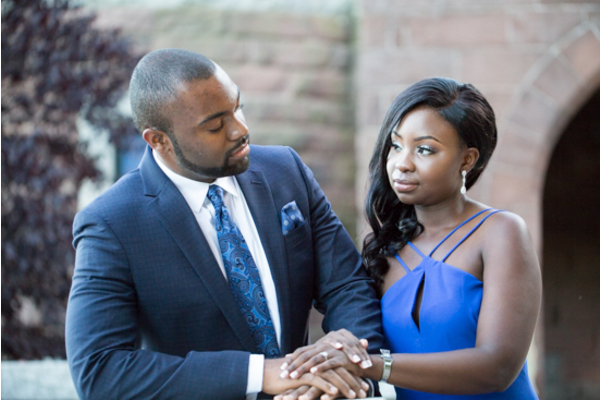 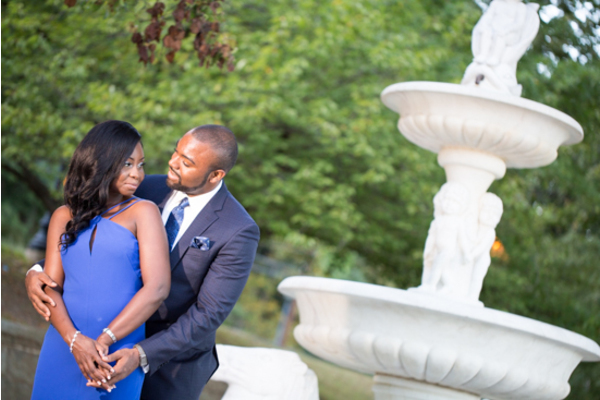 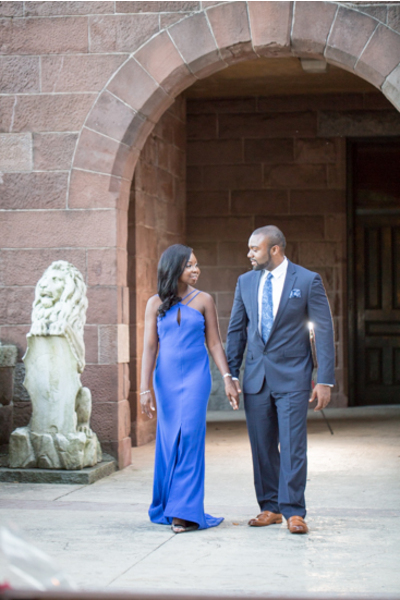 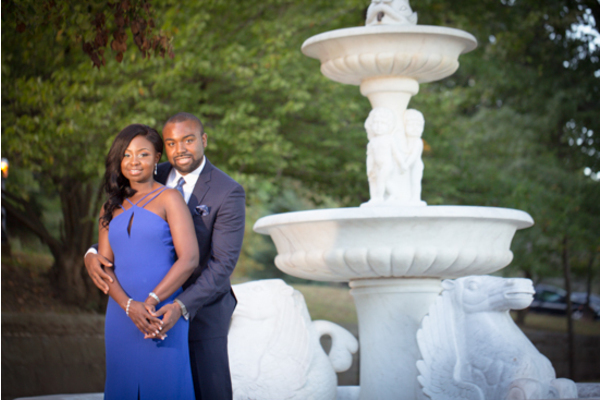 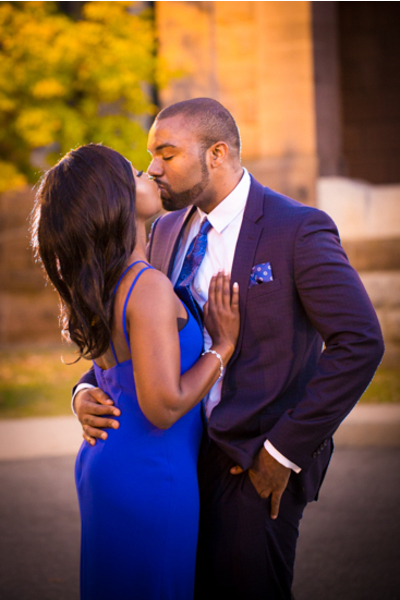 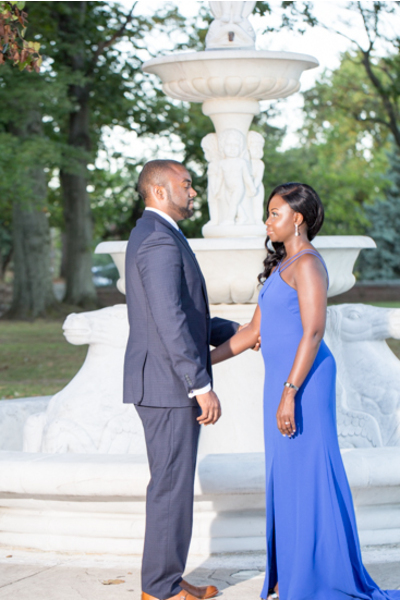 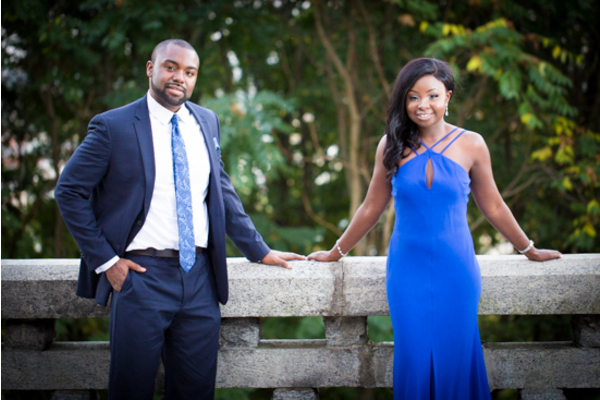 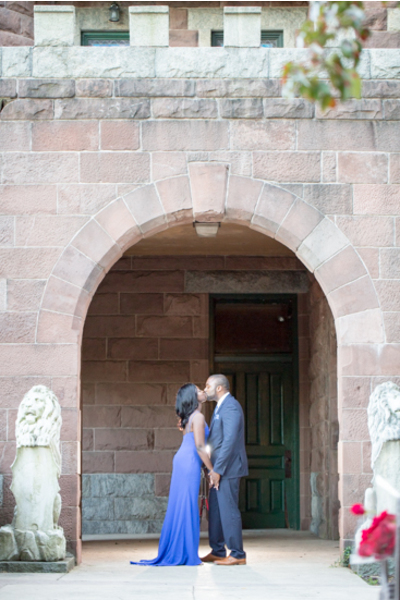 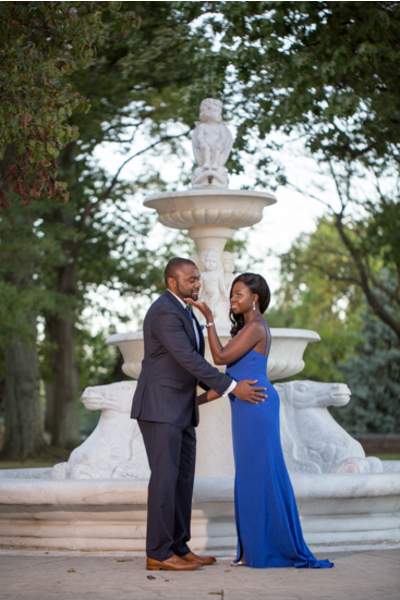 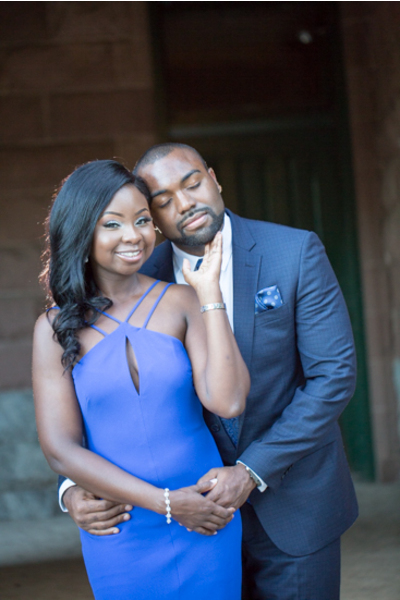 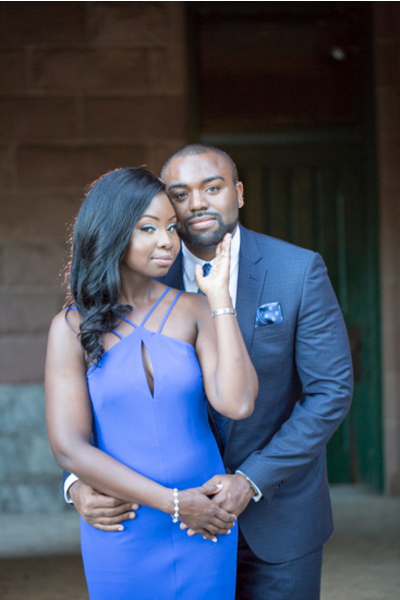 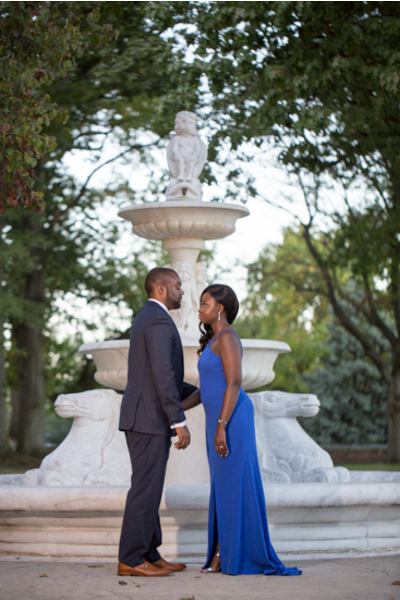 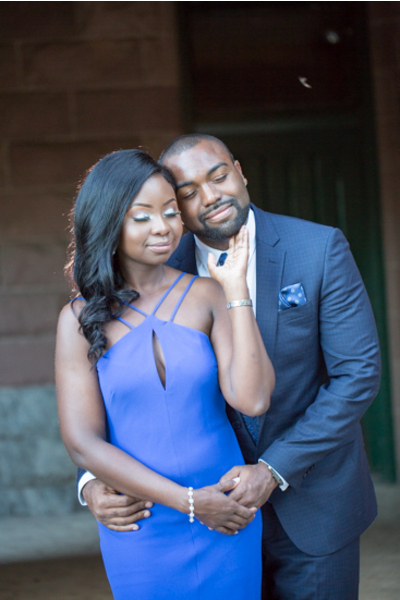 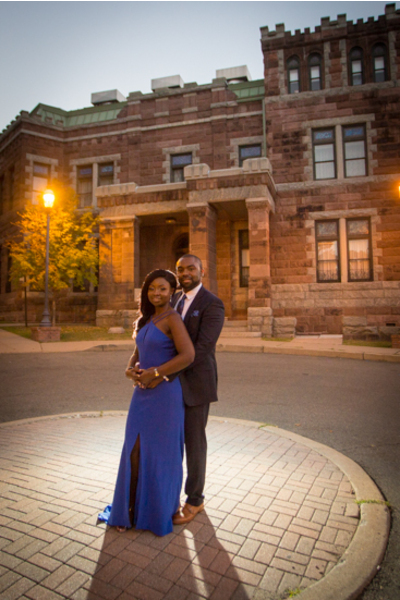 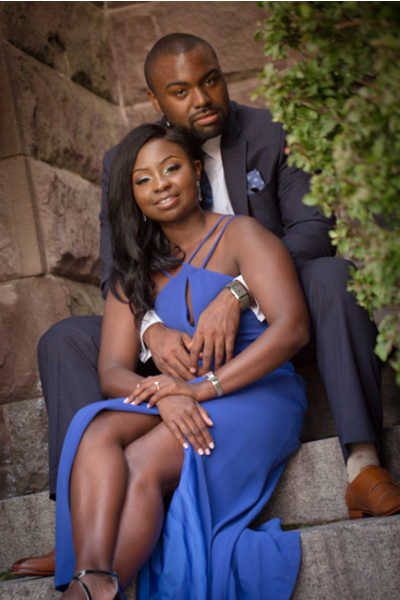 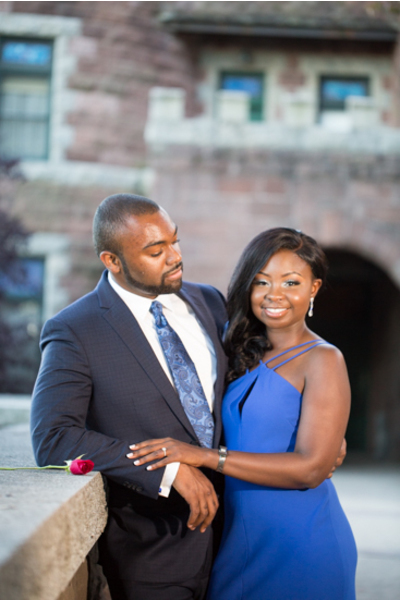 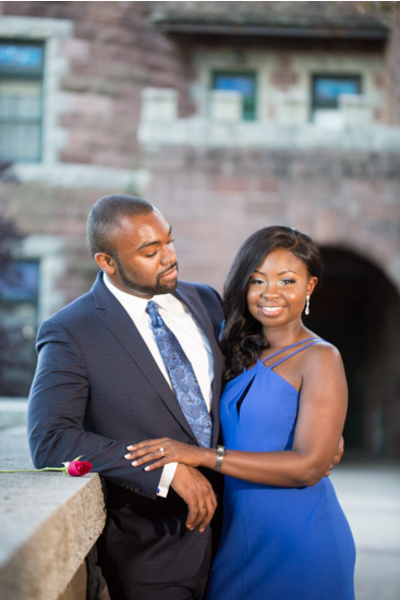 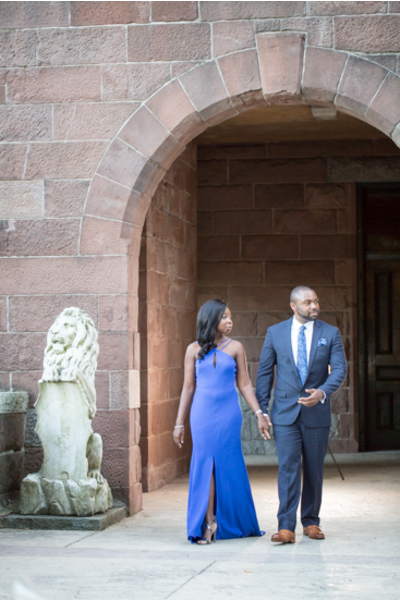 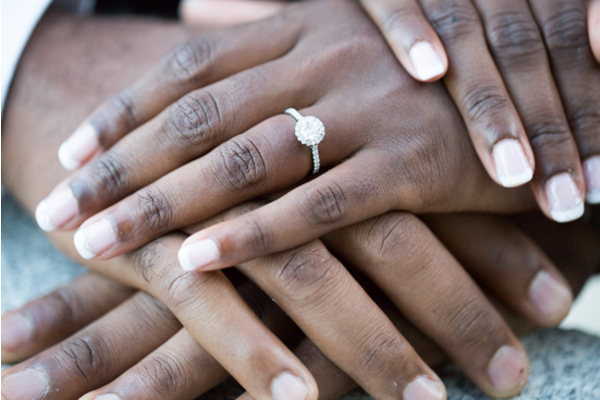 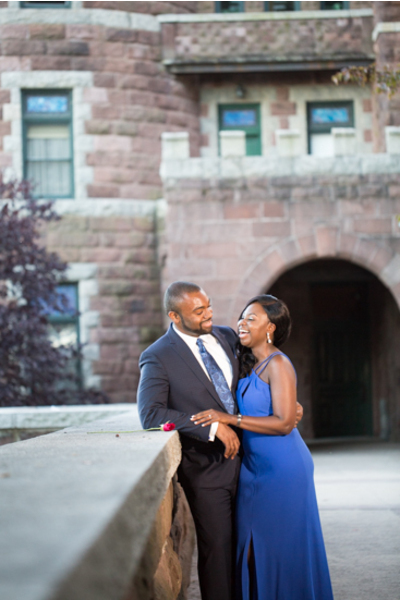 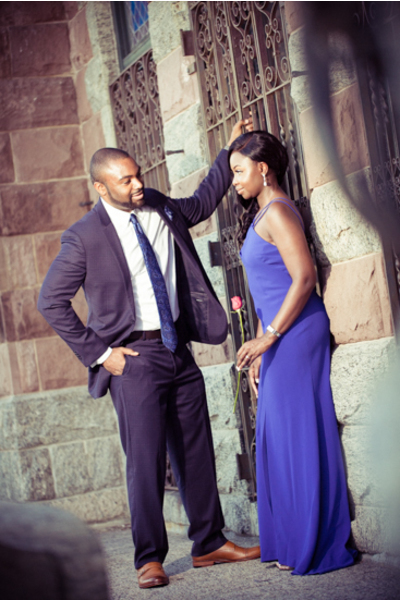 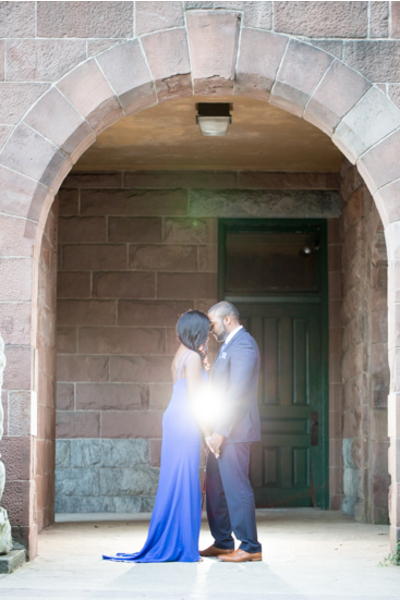 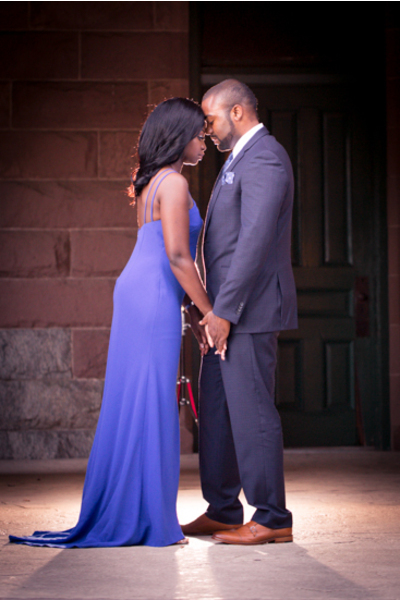 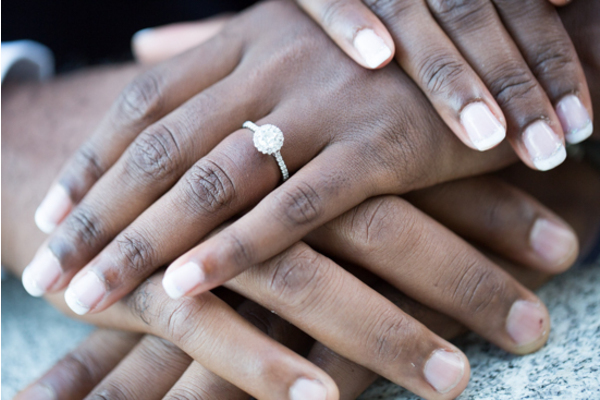 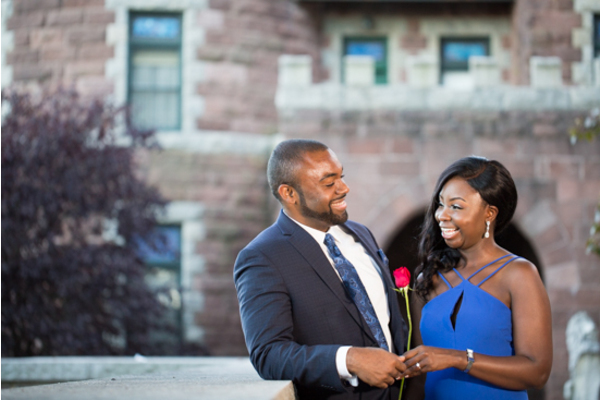 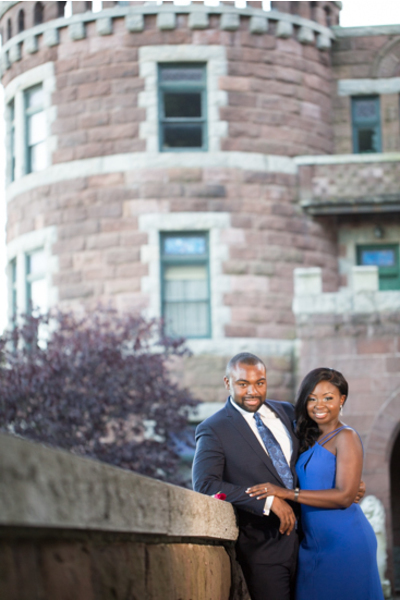 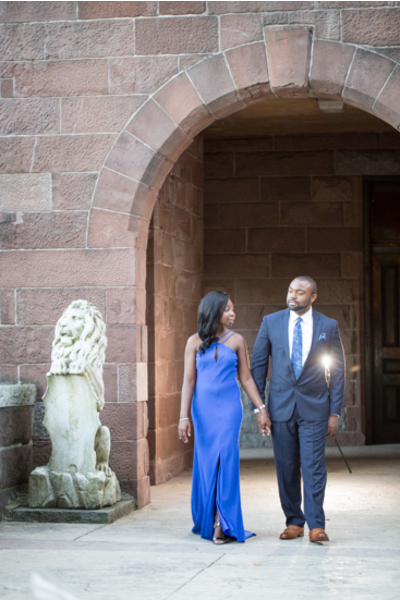 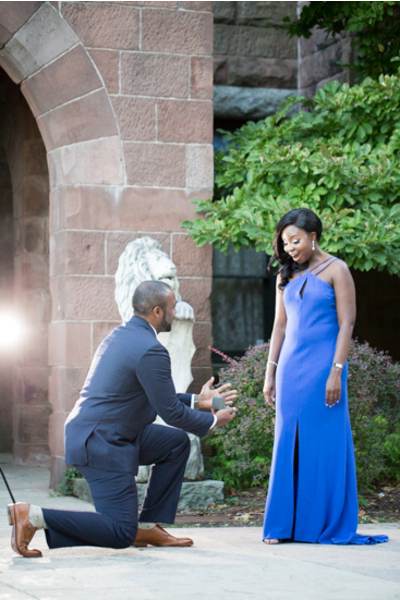 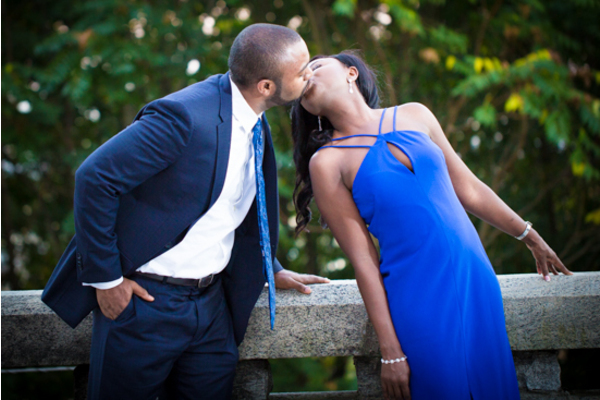 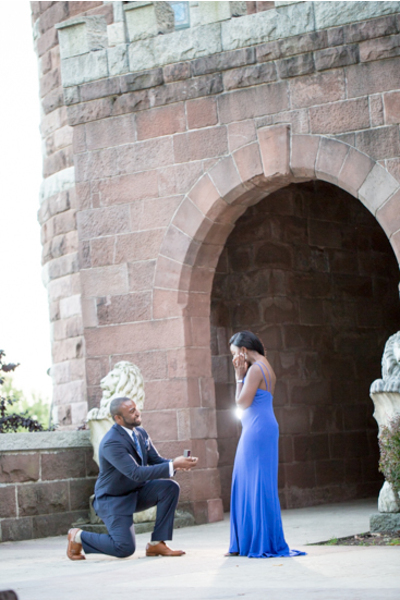 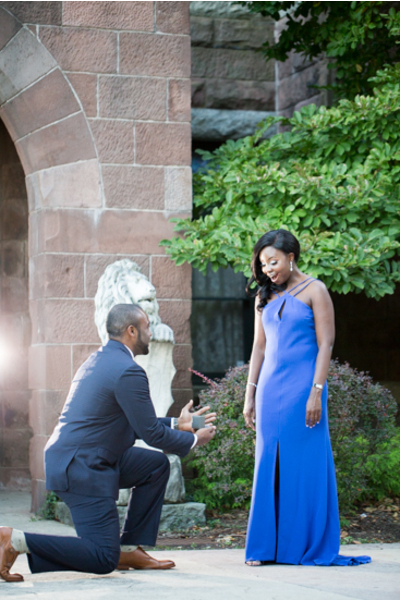 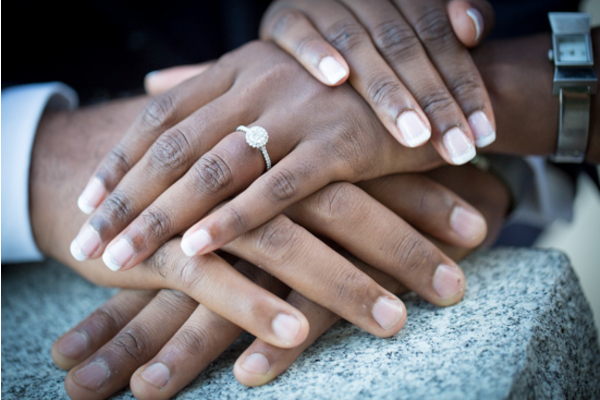 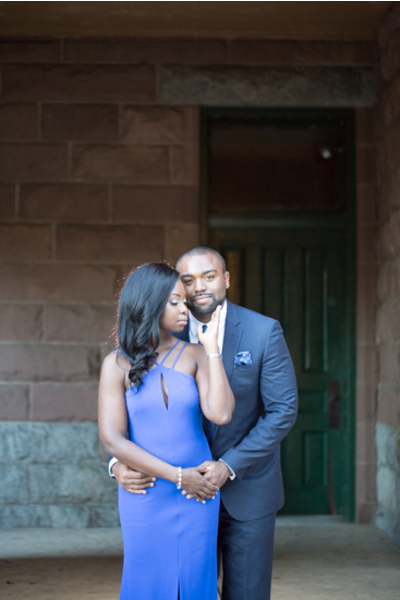 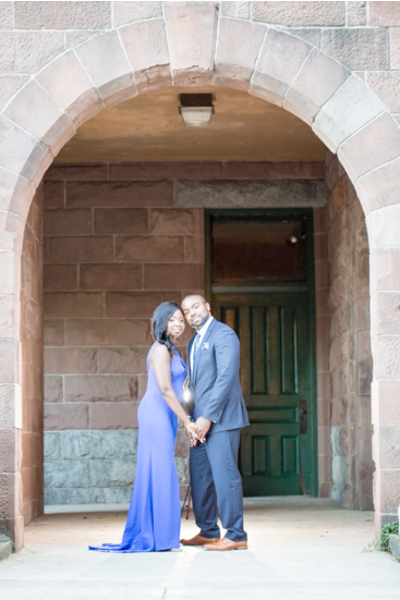 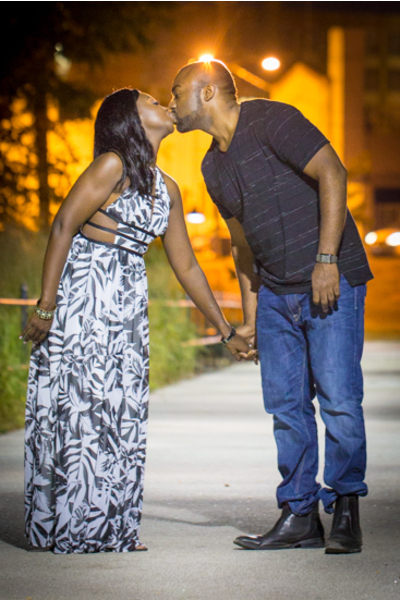 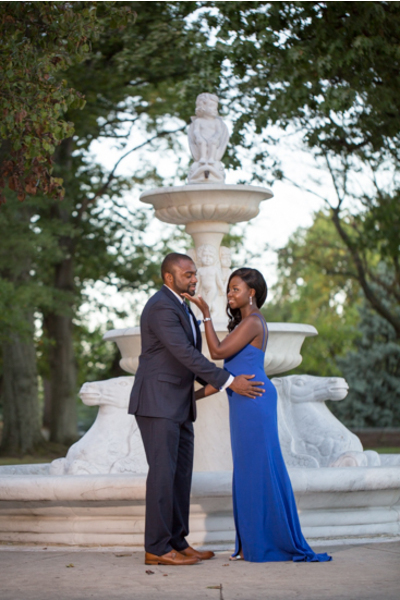 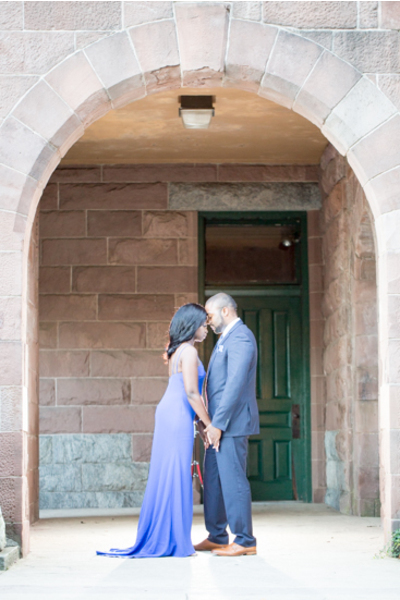 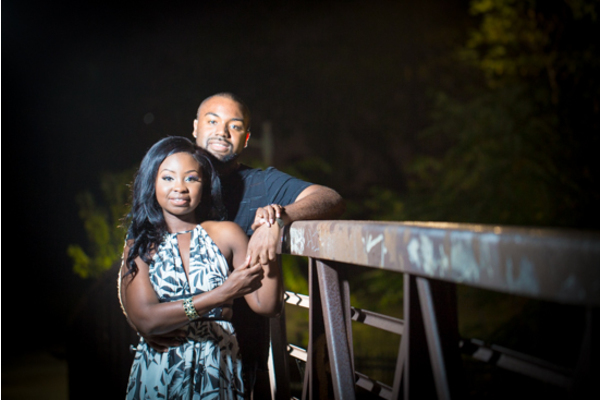 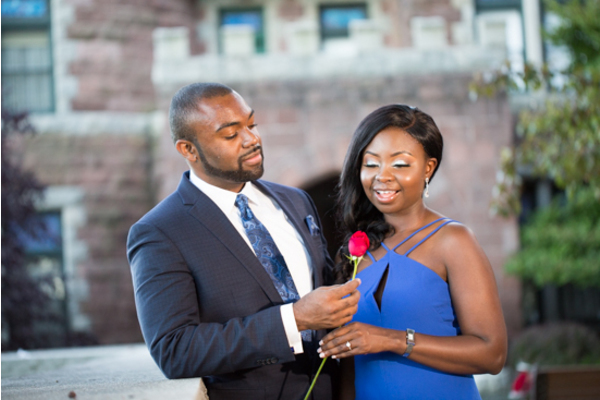 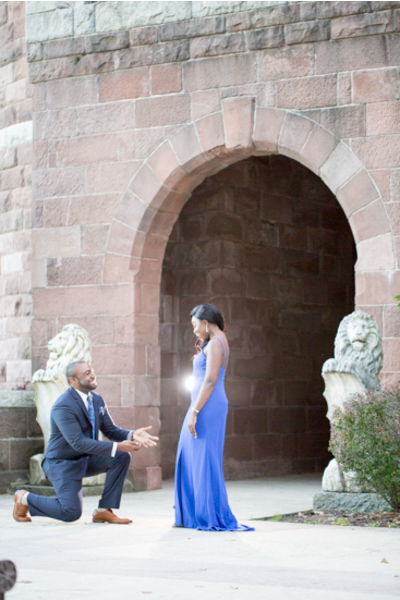 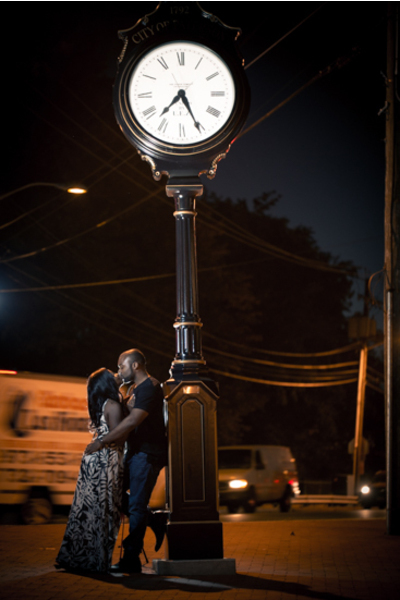 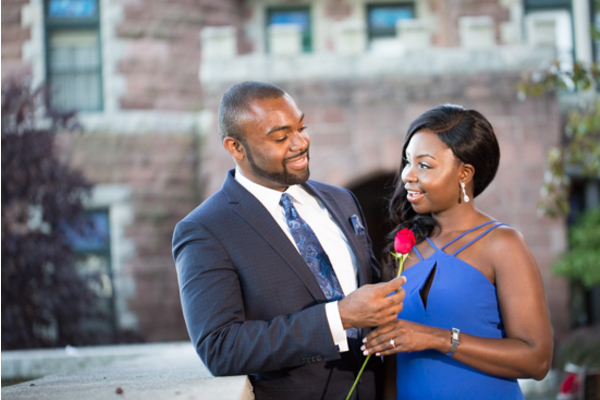 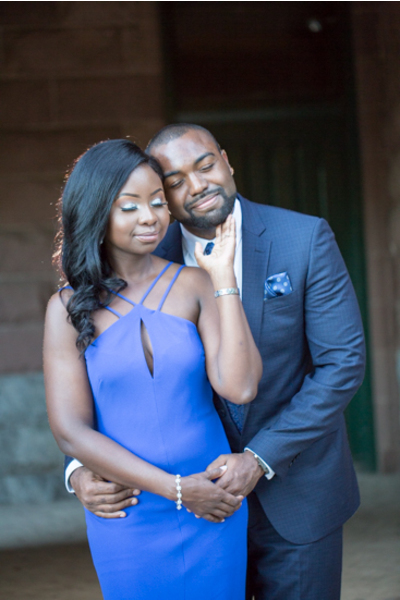 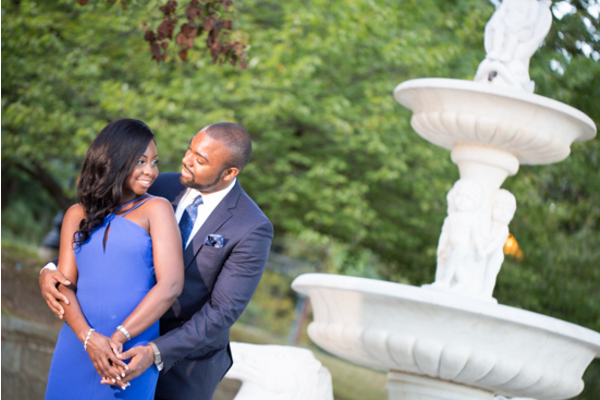 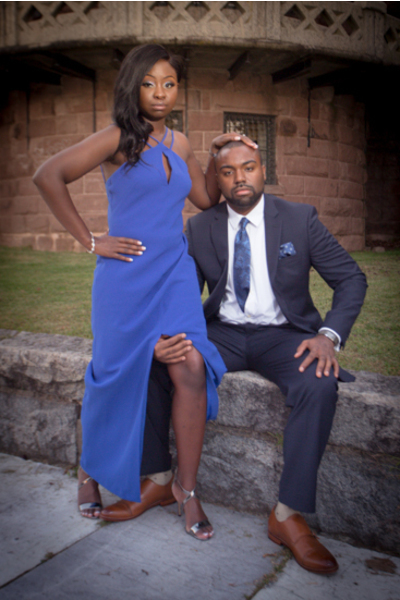 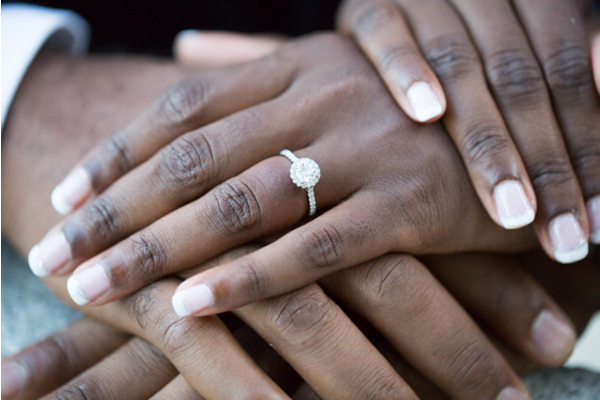 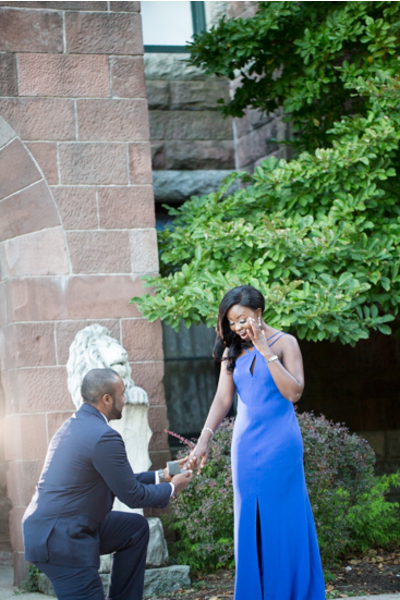 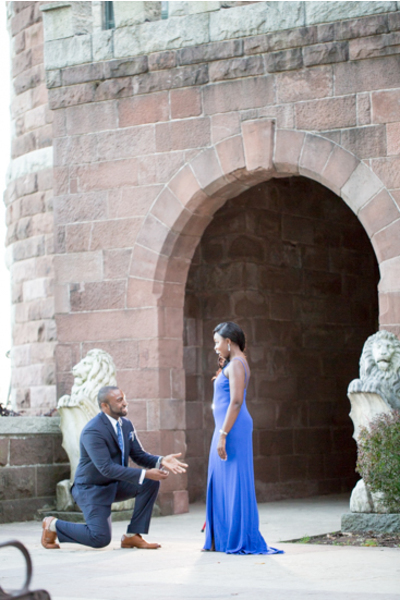 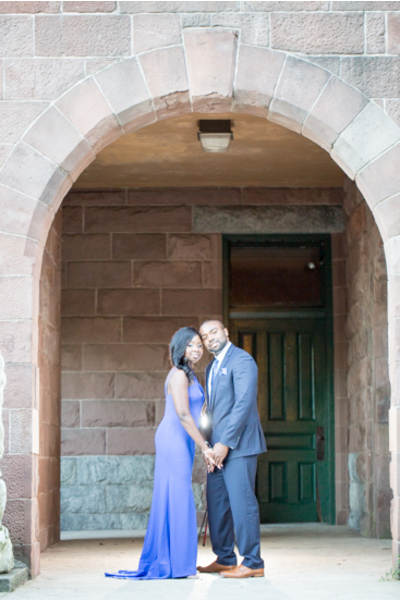 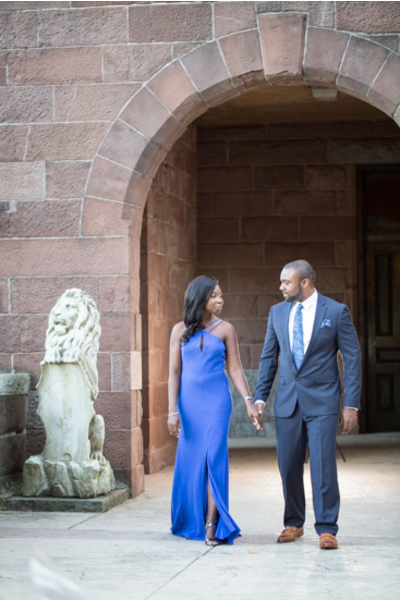 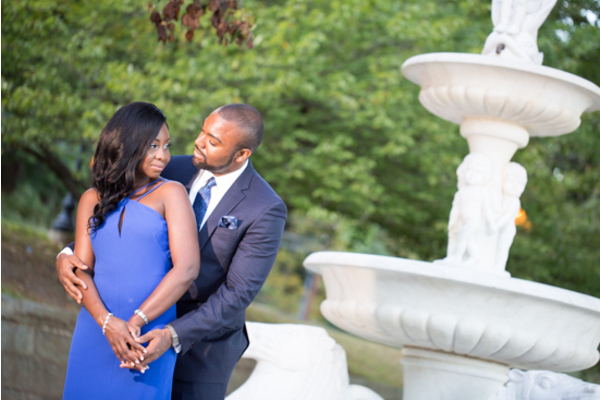 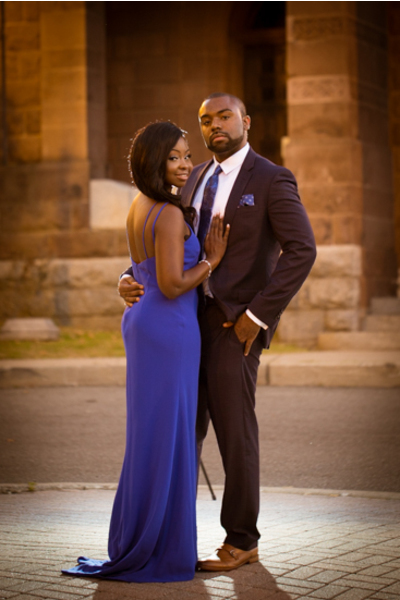 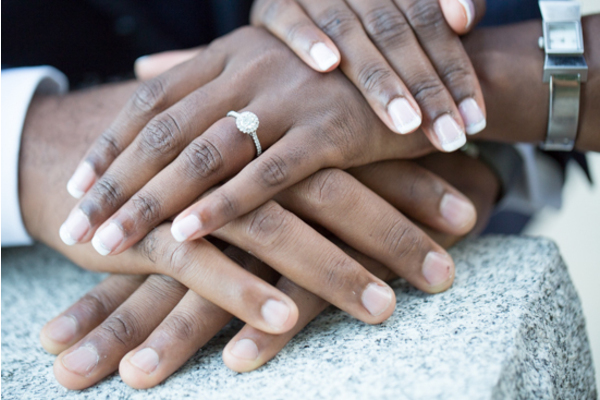 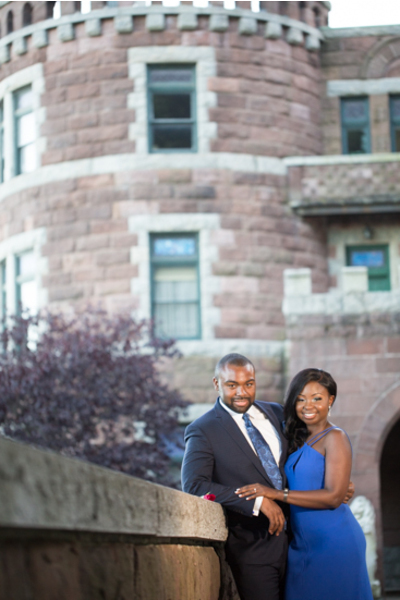 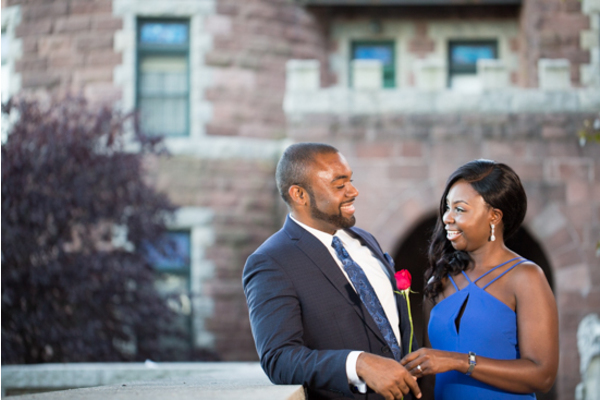 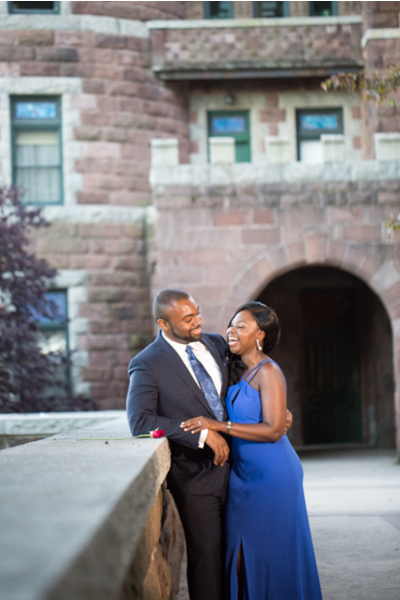 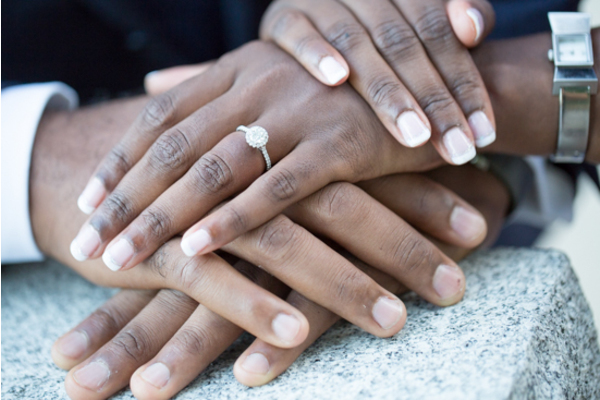 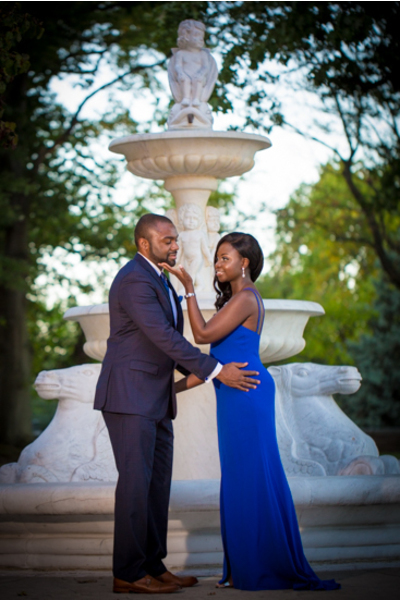 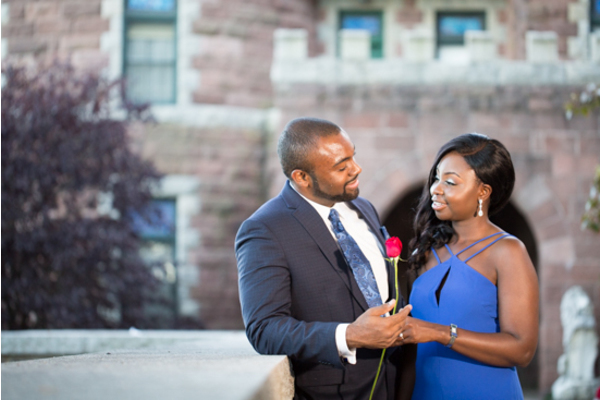 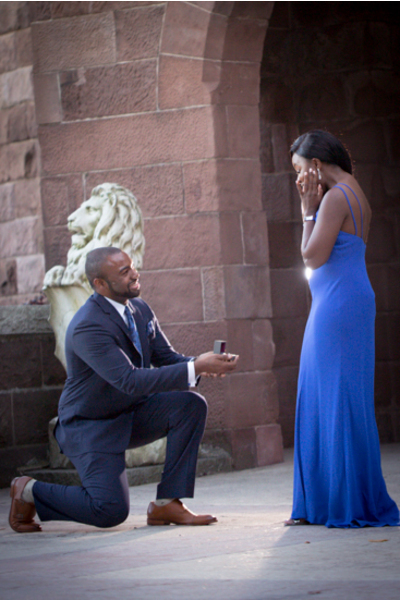 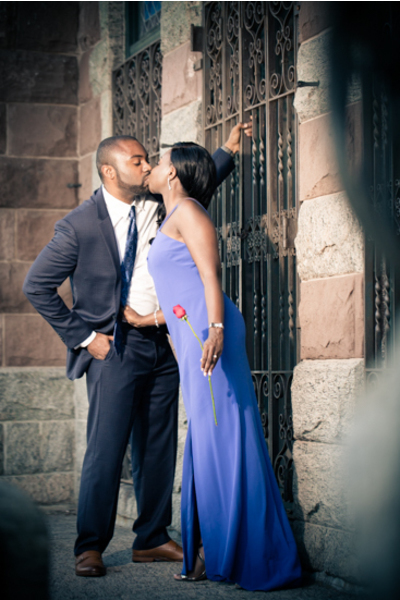 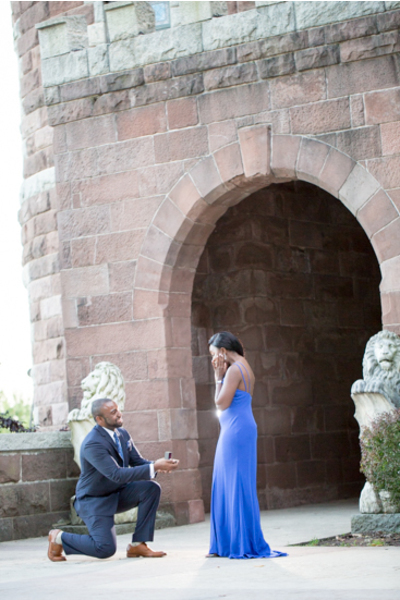 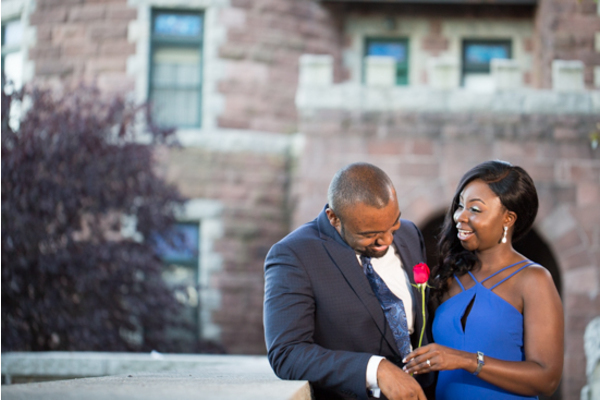 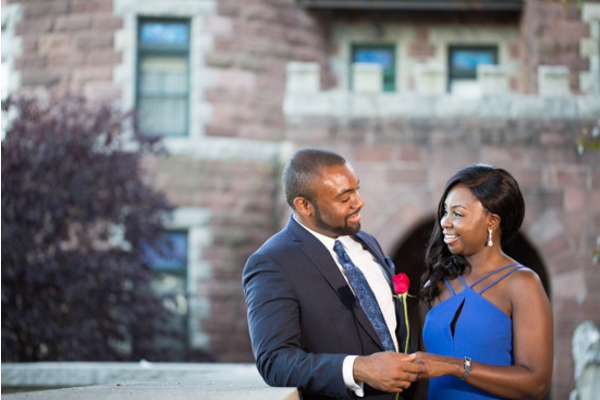 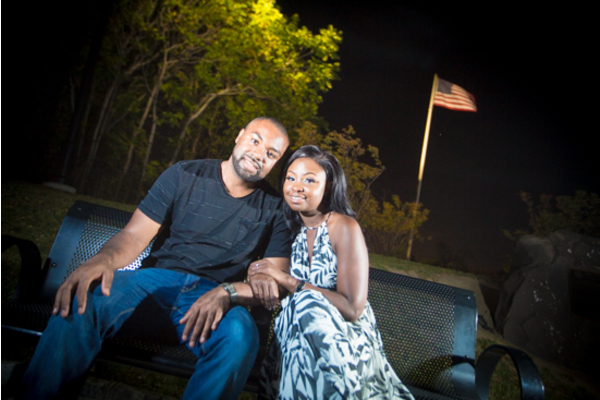 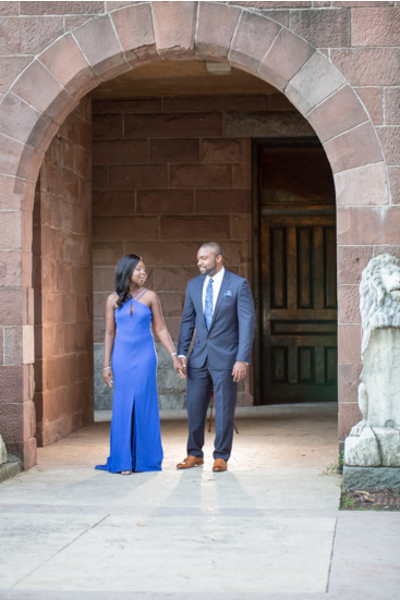 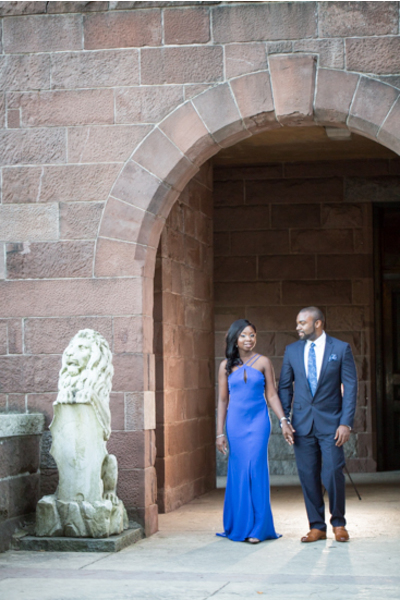 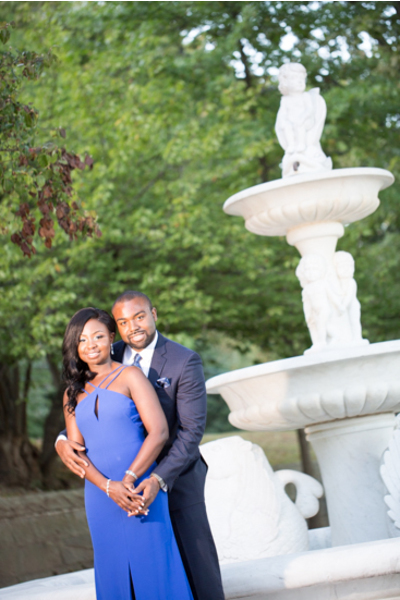 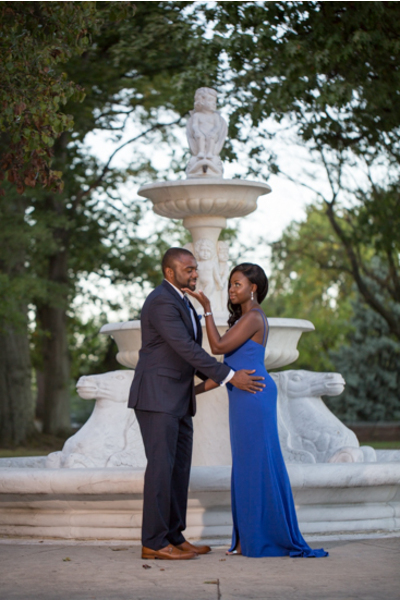 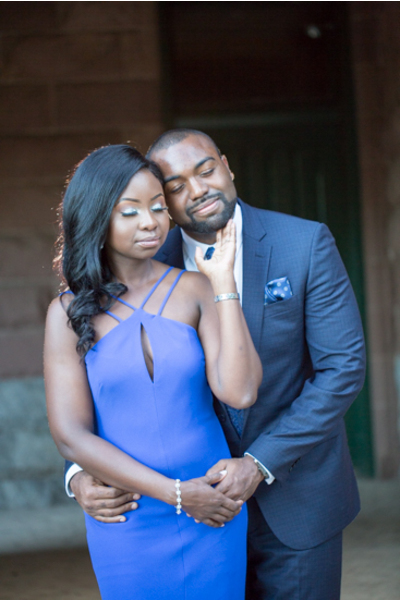 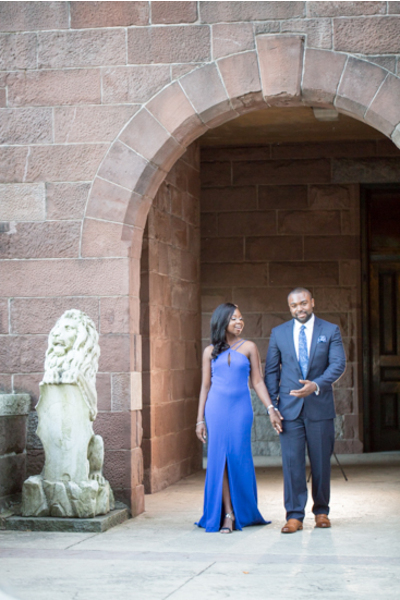 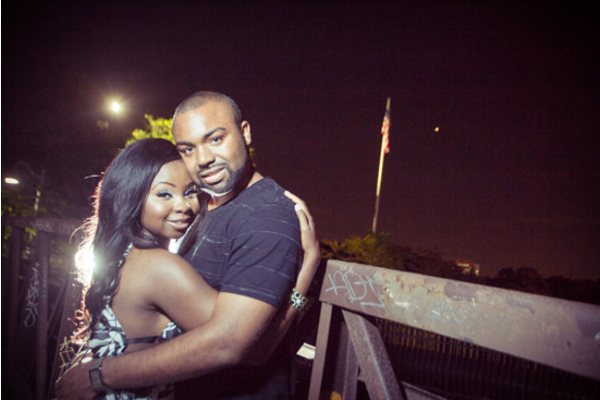 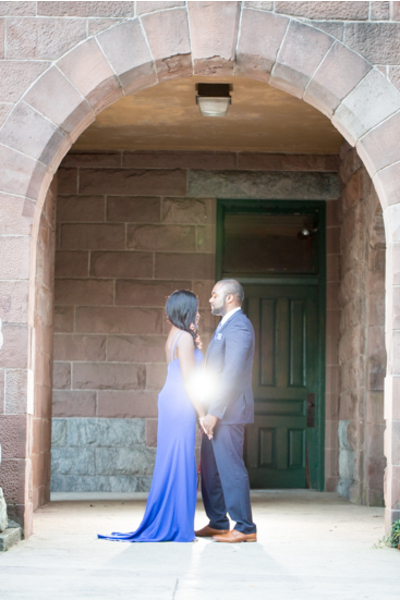 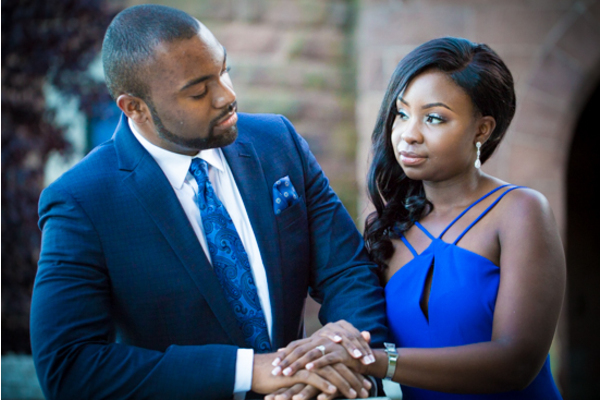 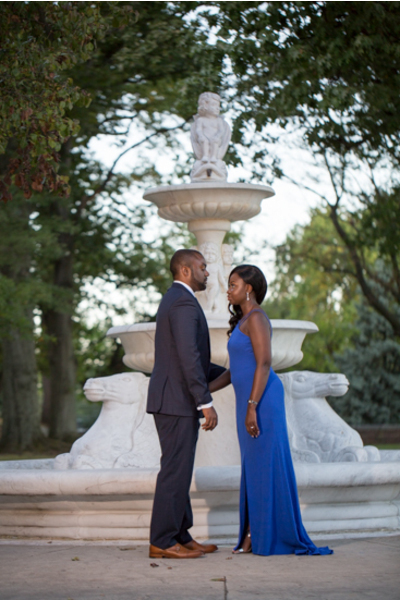 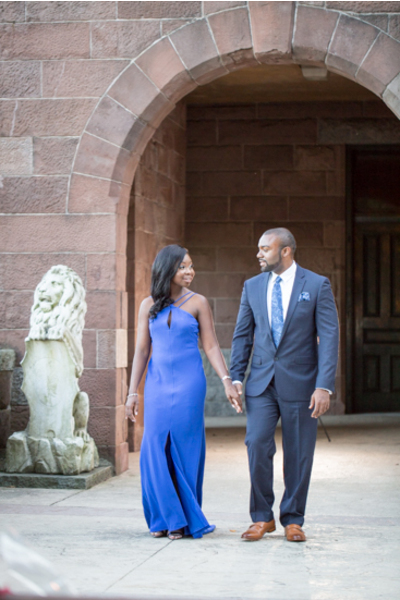 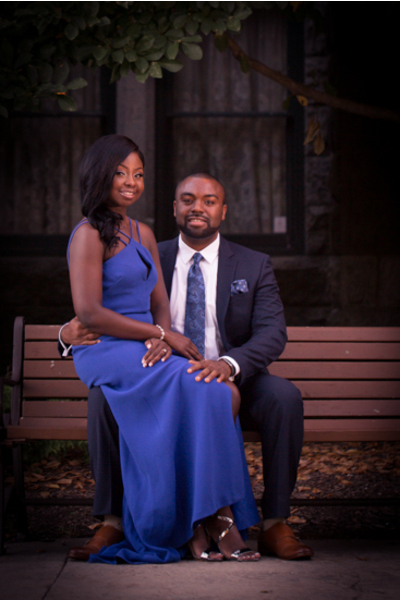 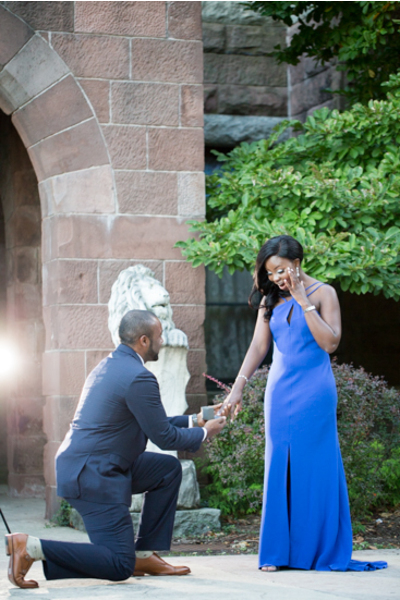 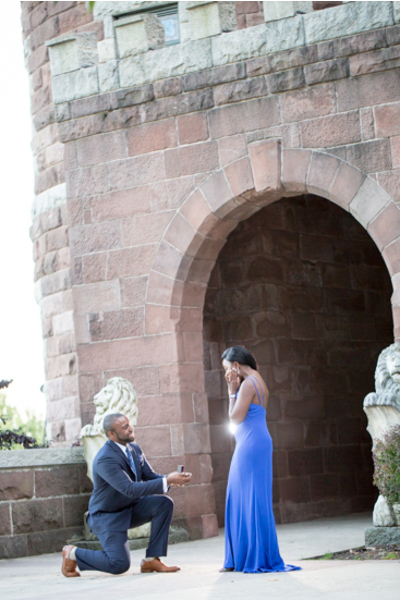 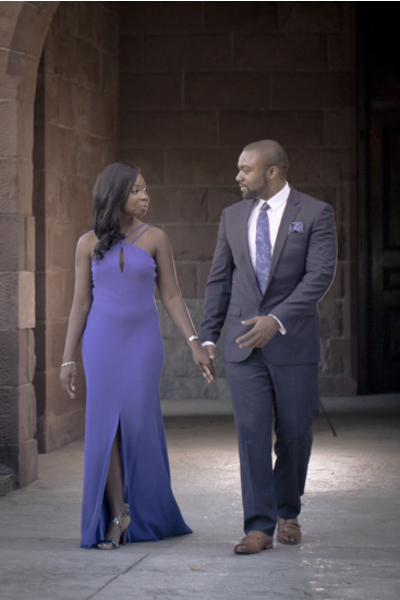 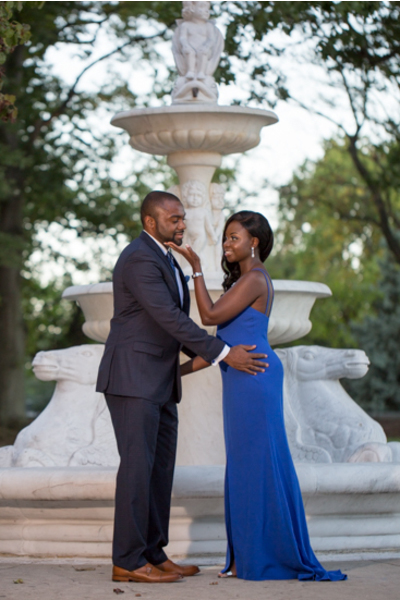 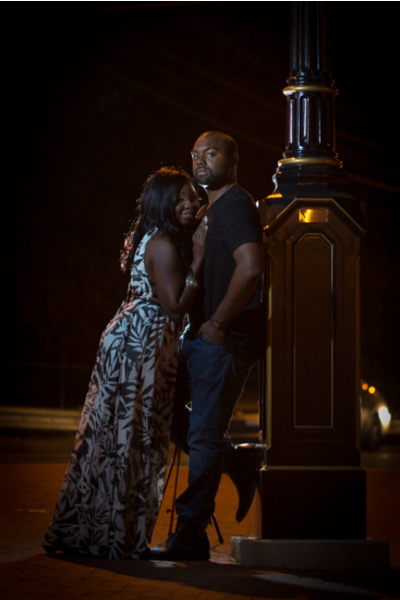 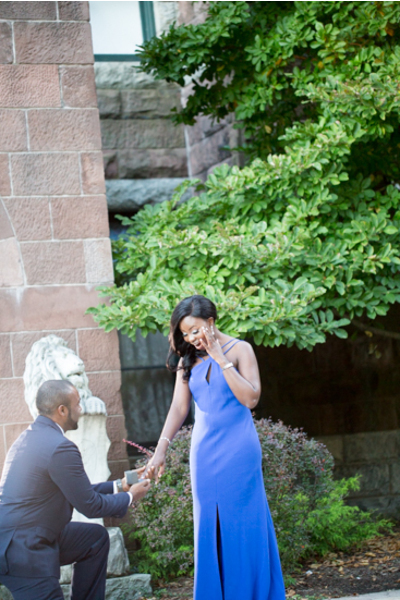 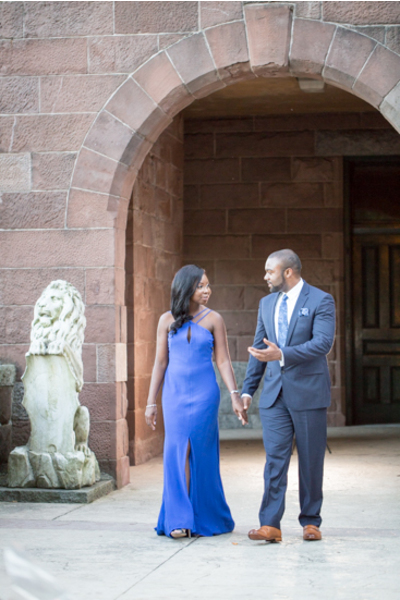 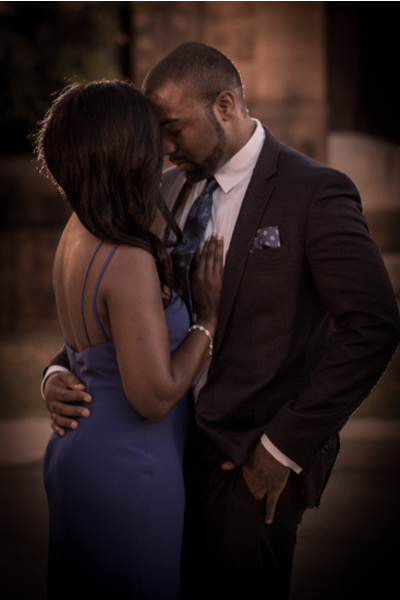 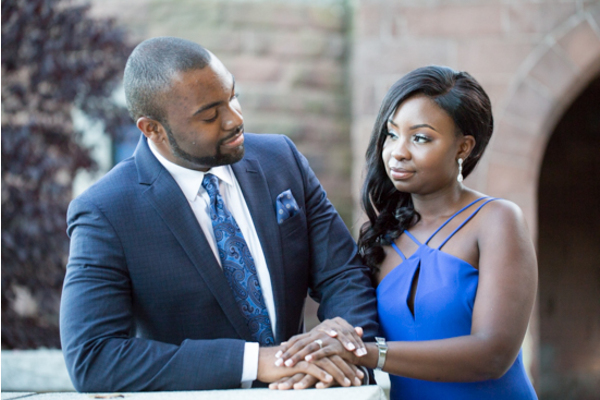 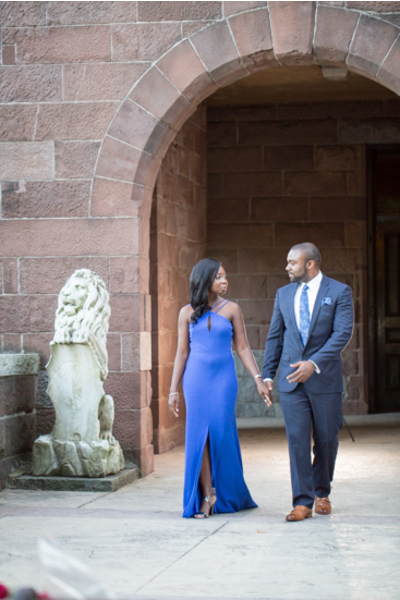 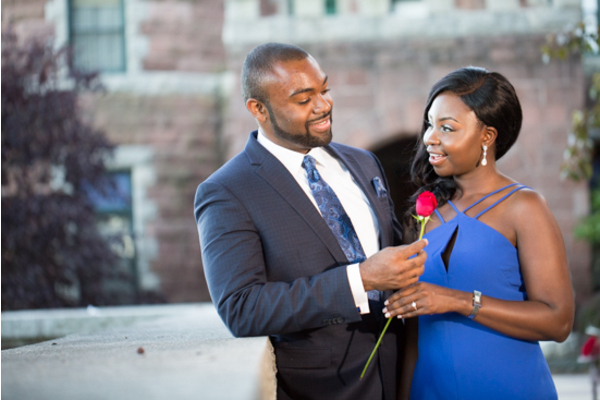 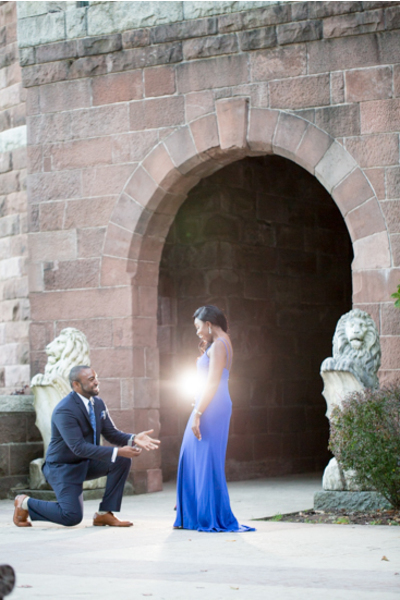 Our NJ Wedding Photographer created an incredible experience for Karen and Byron’s outdoor engagement session. 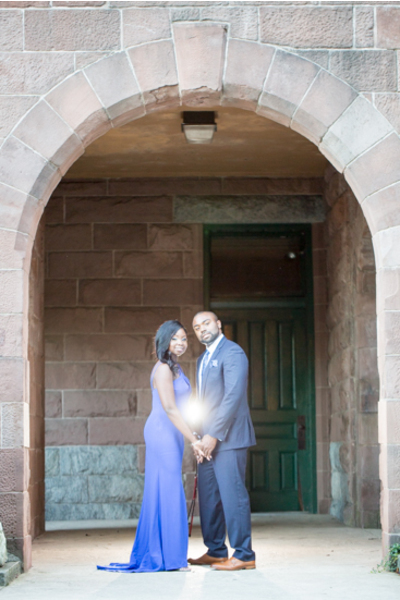 The lovely couple dressed in formal attire during the day, then changed to a more casual look at night. 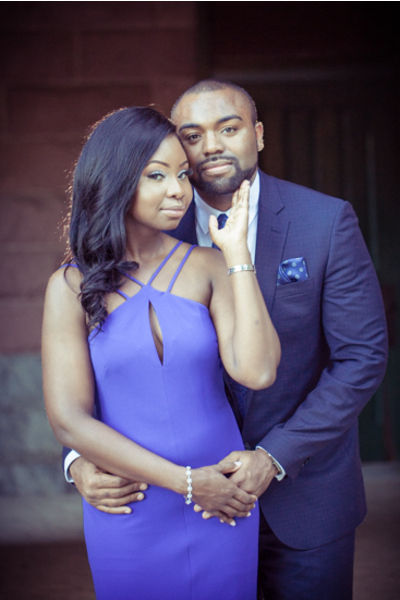 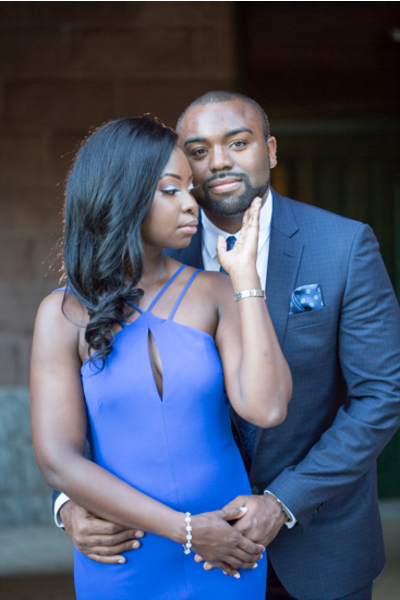 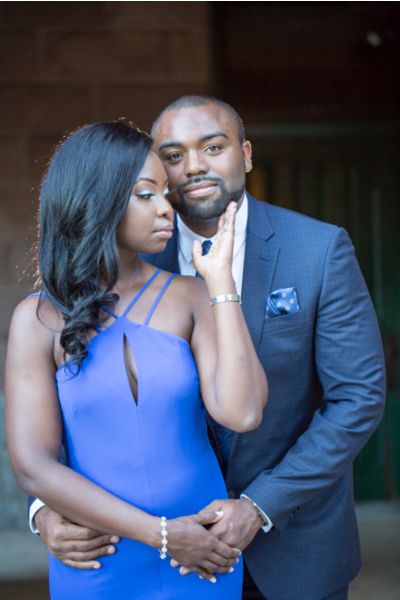 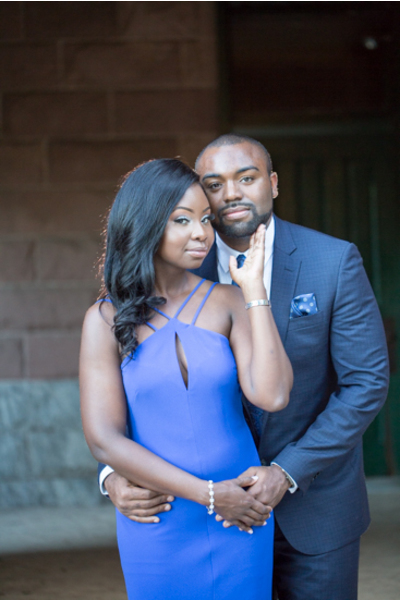 The two different outfits showed that this couple could pull off the best of both worlds! 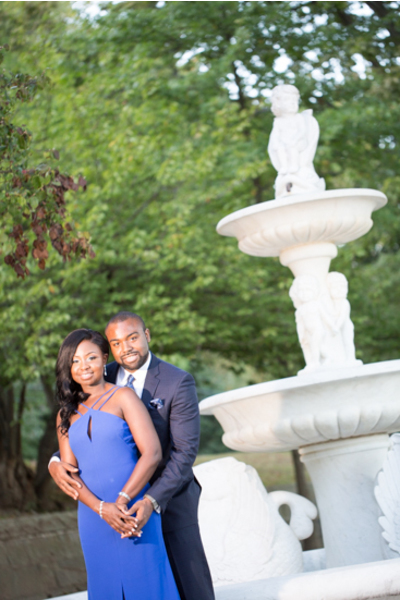 They posed for pictures by a fountain, beautiful buildings, nature scenes, and more! 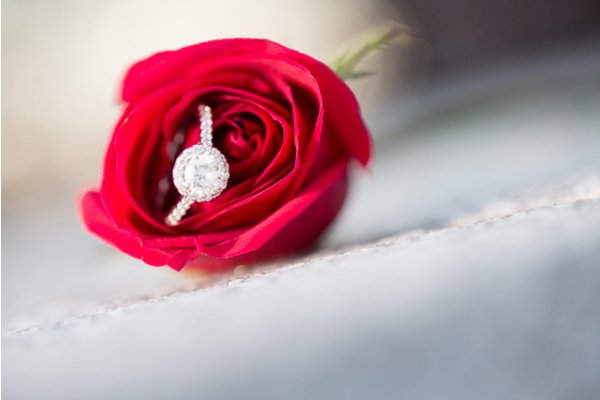 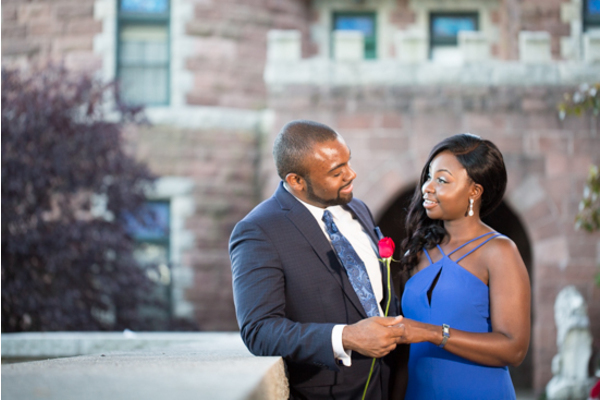 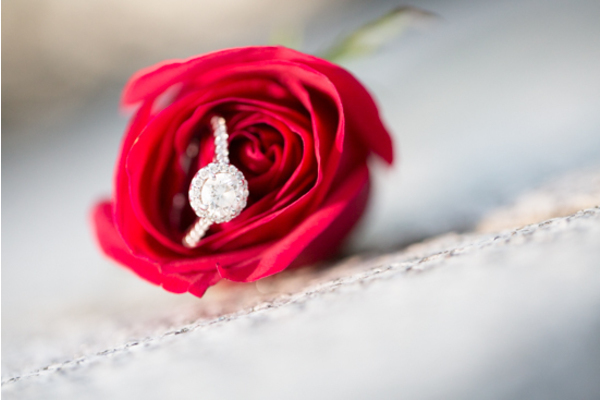 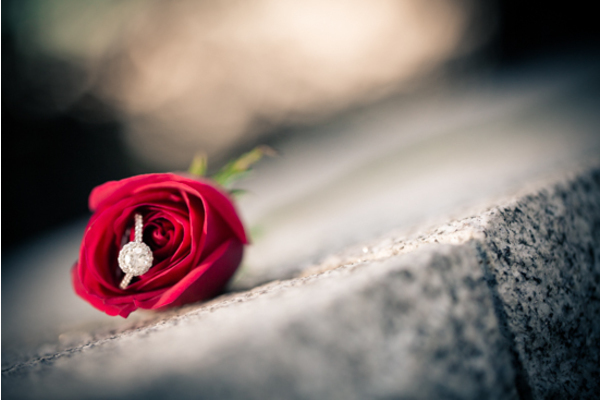 Cool detail shots such as a red rose with Karen’s ring on it made our NJ Wedding Photographer’s session even more spectacular for them. 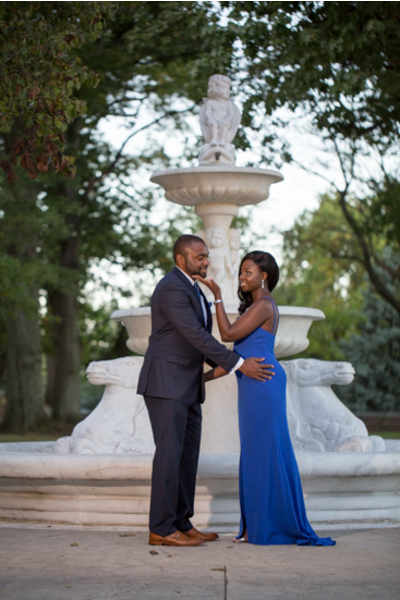 These photos were truly a gorgeous preview to what their wedding will be looking like this summer! 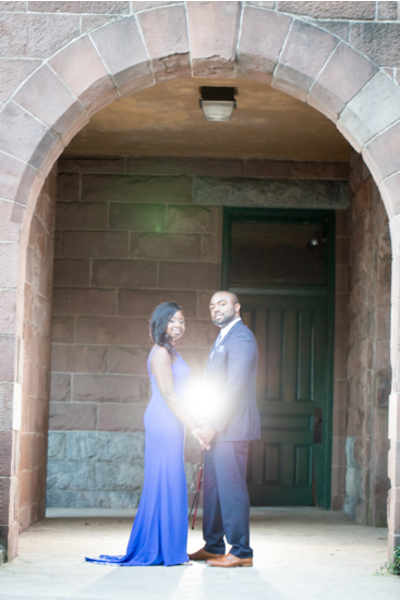 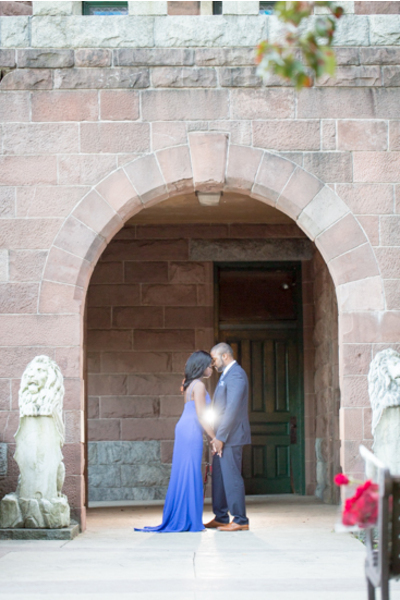 We are so happy that our NJ Wedding Photographer will be back at the wedding for more! 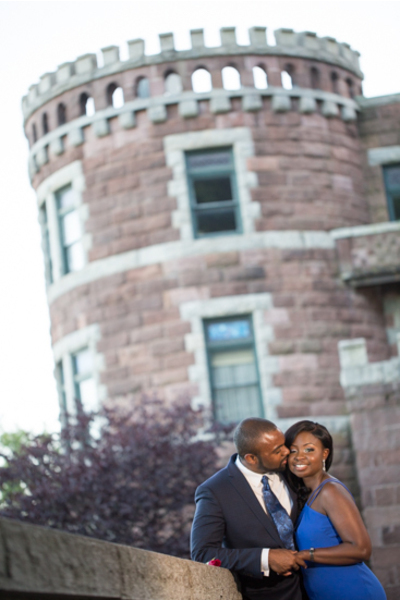 We can’t wait to see more photographs and see the guests’ excitement to celebrate with the lovely bride and groom. 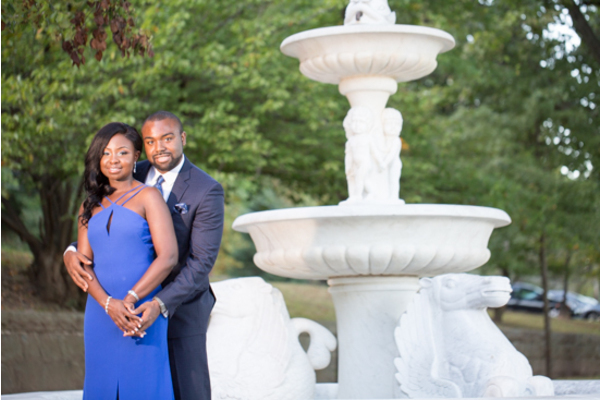 Congratulations, again, to Karen and Byron! 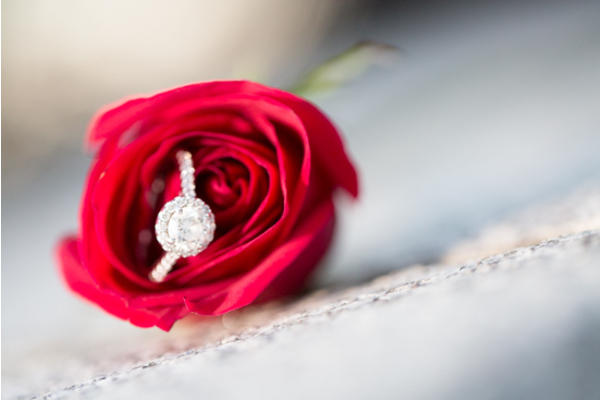 We hope you are getting excited for your magical day ahead!